Undead Labs has signed a "multi-year, multi-title agreement" with Microsoft Studios, according to a post from studio founder Jeff Strain on the studio's blog. It's not a hard logical jump to make. 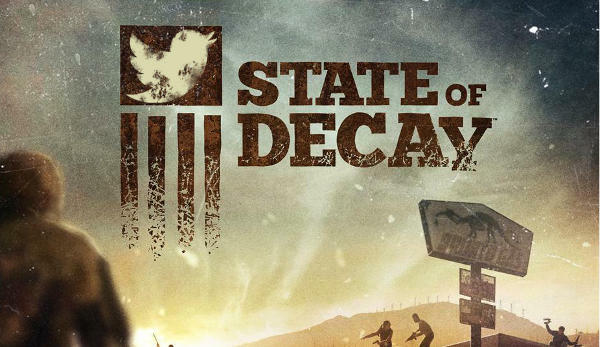 This summer, State of Decay became the fastest selling title ever on Xbox Live. Of course Microsoft is going to want to continue working with the team. Strain unfortunately has to play it coy as to what their next step is. "We'll be able to share details later this year, but as with State of Decay, we think it's best if we just keep our heads down and built some prototypes before we talk to much. For now, suffice it to say there are big things going on with State of Decay." Eurogamer notes that Strain is formerly a lead programmer on World of Warcraft and co-founder of ArenaNet, the studio behind the Guild Wars games. The team hasn't really hidden the fact that State of Decay is a testing ground for building a massively multiplayer game. The developer was already talking about building such a thing shortly after State of Decay's release, as well. Will Xbox Live's fastest selling title also become its first exclusive MMO? We might not see a game in 2014, but we should see some strong hints if Strain has his way.